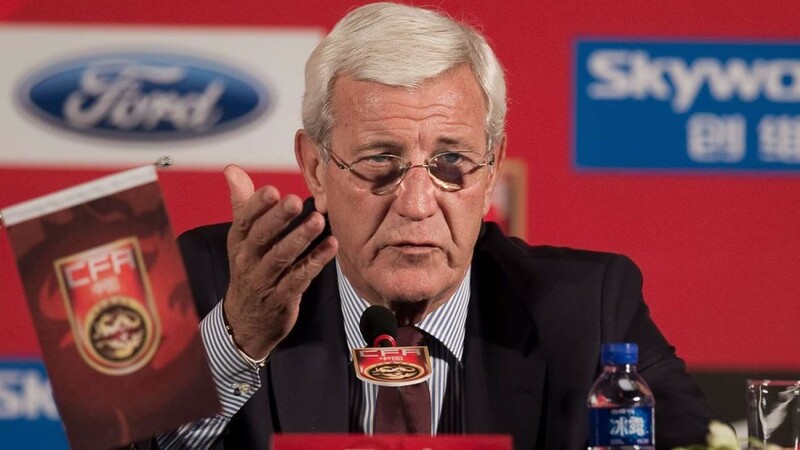 Can Lippi freshen up China? n another bad week for China Marcello Lippi insists spaces are still open in his squad ahead of the Asian Cup in January. This was said after another poor showing from the country eager to grow football as they spent the international break in West Asia, where they were beaten 1-0 by Qatar before drawing 0-0 with Bahrain. Then with sides such as Japan, South Korea and Australia miles ahead of China, you feel they don't have much of a chance at the Asian Cup. However, then with results, like we have seen recently from the national side things are looking even worse. Although the Italian talks about bringing in other players it is unclear who he's got in mind. 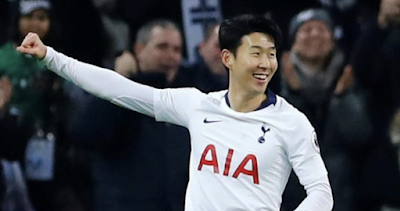 It would be expected then the new players to come in will be untested youngsters who maybe just will help freshen the team up.